I love books, I love being able to lose myself in pages and find stories and thoughts I have never dreamed to think. I have had a library card since I was 6 months old. I think this was mostly so that my mother could get more books, but I am not complaining. It sparked a love of books and reading that only grew as I got older. Since varsity and the textbooks that could rip a backpack apart, they were so heavy, something changed in my need to collect books as if they were Pokémon. My bookshelves house my more prized books, and reference guides, but the books that I read for pleasure and escapism? Those are on my Kindle. Some may argue that digital is killing print. I think that paper books will always have a place but when you read obscure authors having access to the world’s largest bookstore. It makes getting the hands-on books you really want to read, but cost a fortune in bookstores near you, a lot easier and more affordable. If you have books you'd rather not have everyone know you read. Well, kindle hides your cake decorating books and anything else you don't want people to see. Letting you display your Oscar Wilde and Jane Austen Collection quite easily with no one being any the wiser. Two of the best advantages of digital isn't one that I have needed yet, but I see with my elderly relatives. Kindles are lighter when you have arthritis the weight of a book can be painful. 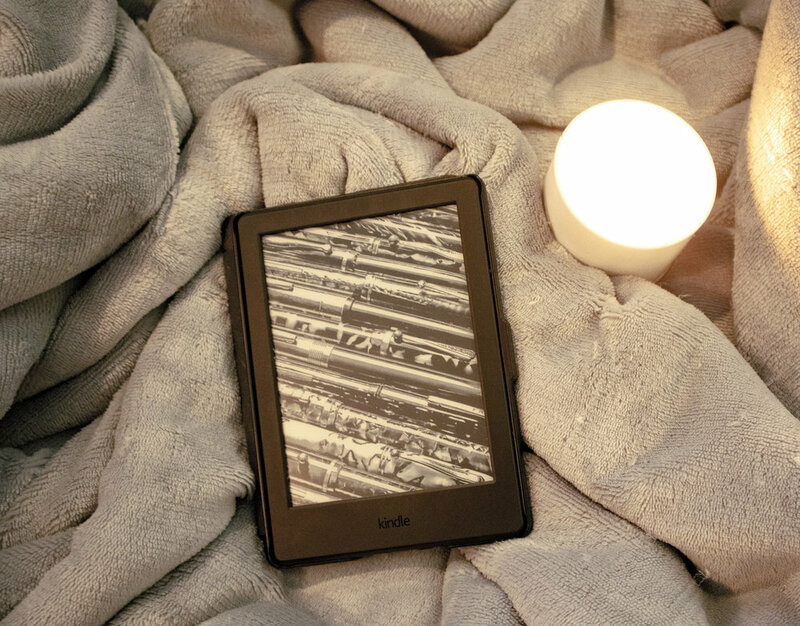 Kindles are light and that makes being able to read for a while without pain an option again. The other advantage is the ability to adjust the size of the font. If you are ever bored just go look at the appalling selection of books in large print. Then add the weight of the larger print of the books. It can just be a cluster fudge that takes something that should be enjoyable and makes it so difficult that it stops being worth the effort. The only real problem is when your books' battery dies, and the power has gone off, so you can't charge the battery. Though having your books on Kindle means that you can also use the app to continue reading your book on your phone or tablet via the app.